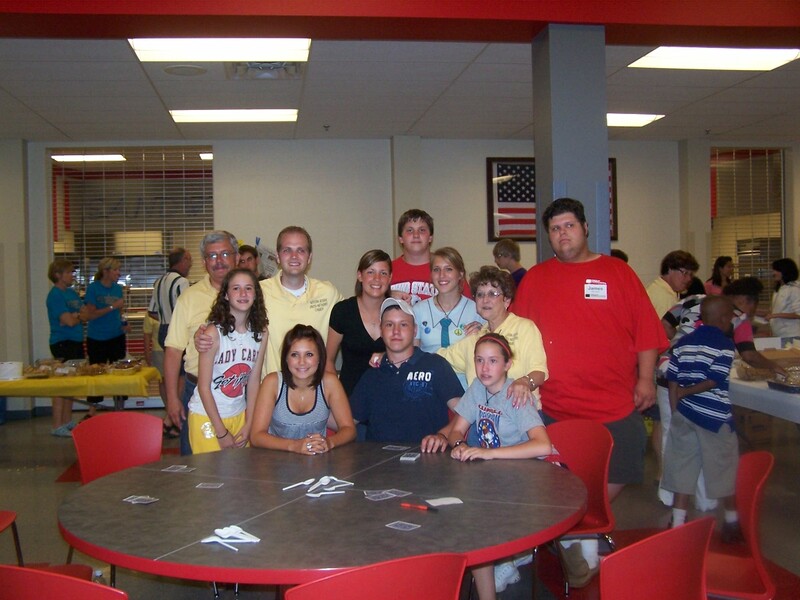 The mission of the Western Reserve United Methodist Church is to make disciples of all ages. 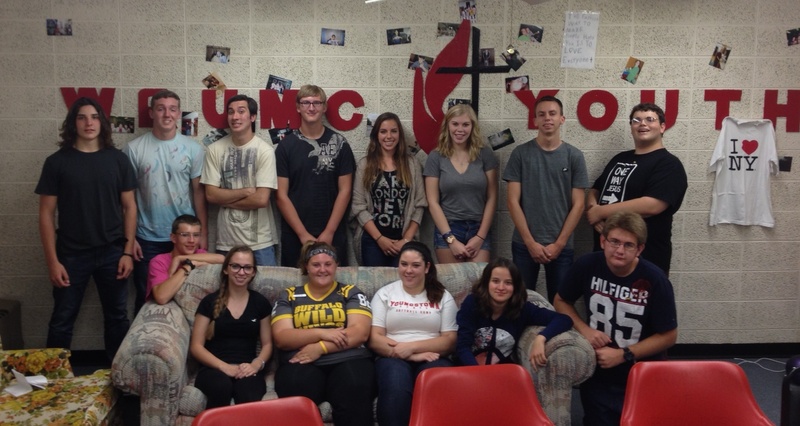 United Methodist Youth Fellowship is a disciple making program geared for the young. It is our goal to have them experience Jesus as their Lord and Savior and to equip them for life as a Christian. Check the calendar page for additional events. For more information, contact Jeff Pellin.